An oldie from the Molly’s photo booth! – stevenjen - Quit our jobs and bought a Westsail 32. Now what? 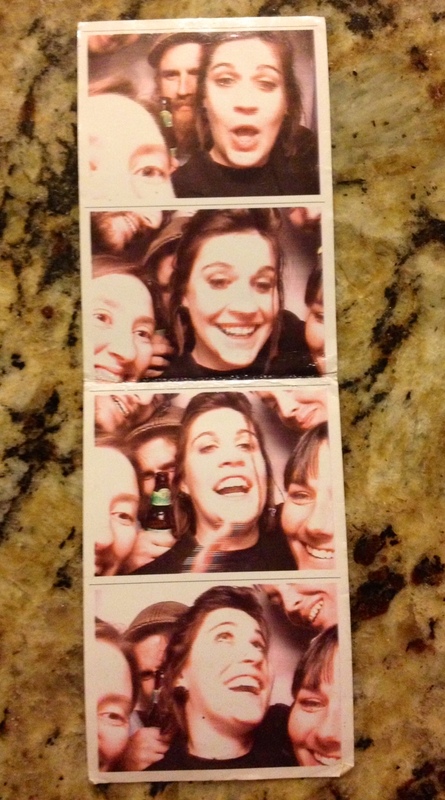 An oldie from the Molly’s photo booth! Steven, Jen, Meg, Jessie, Lainey and Will! Sent from my Telephone. 0 Comments on An oldie from the Molly’s photo booth!